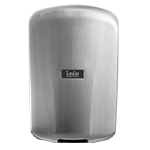 East Longmeadow, MA –January 30, 2015 – Excel Dryer, Inc., manufacturer of the finest American made hand dryers for over 50 years, featuring the original, patented, high-speed, energy-efficient XLERATOR® Hand Dryer, will exhibit at the 45th NEMRA Annual Conference, Wednesday, Jan. 28 to Saturday, Jan. 31. The event will take place at San Diego Bayfront Hilton in San Diego, Calif. Excel Dryer representatives will be available in room 310 on the hotel’s Aqua Level. 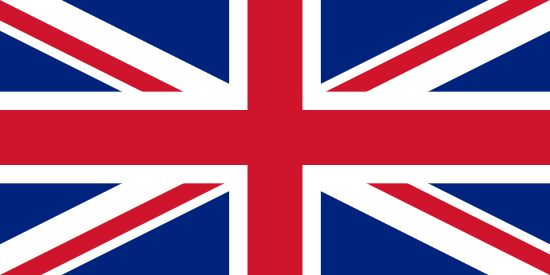 The National Electrical Manufacturers Representatives Association (NEMRA) is a trade association of independent sales representatives in the electrical industry. The NEMRA Annual Conference features educational sessions, manufacturer sales meetings, business review sessions, a product and business services showcase and more for manufacturers and their sales representatives. 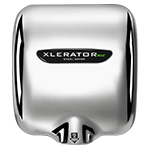 Excel Dryer set another industry standard in energy savings and sustainability with the XLERATOReco® Hand Dryer. 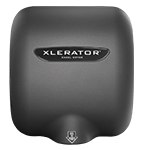 The XLERATOReco uses new ‘no heat’ technology to dry hands fast using only 500 watts, making it the most energy-efficient and environmentally friendly hand dryer on the planet. Drawing four and a half amps or less, multiple XLERATOReco units can be installed on one circuit, which significantly reduces installation time and costs. XLERATOReco represents over a 95 percent cost savings versus paper towels and eliminates their labor, maintenance and waste, while creating a more hygienic restroom environment. 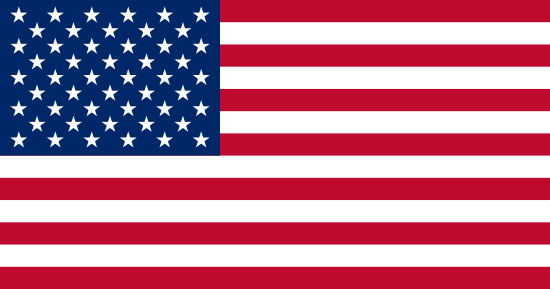 Excel Dryer manufactures the only hand dryers that are Made in USA Certified®, the first to be GreenSpec® Listed and also help facilities qualify for several LEED® v4 Credits and Green Globes to meet corporate or government sustainability goals.